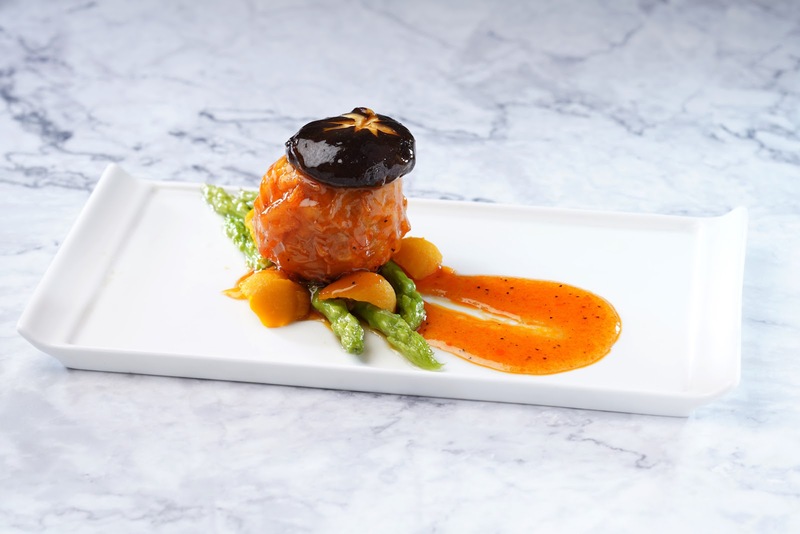 Chef Elmar “harnessed his creativity” to create his Stir Fry Chicken with Plum and Oyster Sauce; Chef Joel tantalized taste buds with his Crispy Prawn in Char Siu and Scallop Sauce and Chef John impressed judges with his Pan Seared Striploin. 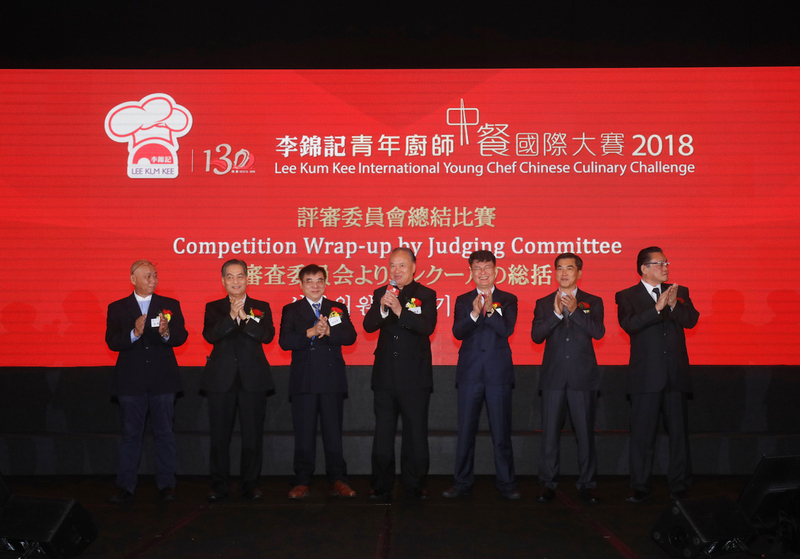 During the dinner, Lee Kum Kee Sauce Group Chairman Mr. Charlie Lee announced that the company was establishing the Lee Kum Kee Hope as Chef Charitable Foundation with the aim of lifting the group's key corporate social responsibility program "Hope as Chef" to a new stratum. 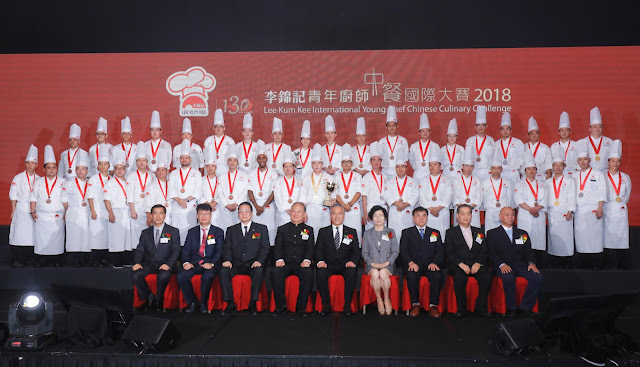 The Hope as Chef CSR program, launched in 2011 in manifestation of the group’s core value of “Si Li Ji Ren” (Considering Others’ Interests), supports youths from less developed regions who wish to become chefs by providing them with professional Chinese culinary training. 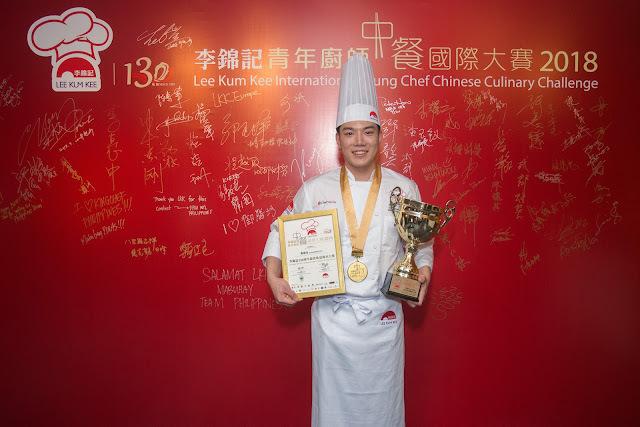 Lee Kum Kee was established in 1888 when its founder Mr. Lee Kum Sheung invented oyster sauce. With a glorious history of 130 years, Lee Kum Kee has become a household name of Chinese sauces and condiments, as well as an international brand and a symbol of quality and trust. Lee Kum Kee has straddled three centuries and become a globally renowned Chinese enterprise offering over 200 choices of sauces and condiments to over 100 countries and regions. For more details, please visit www.LKK.com.